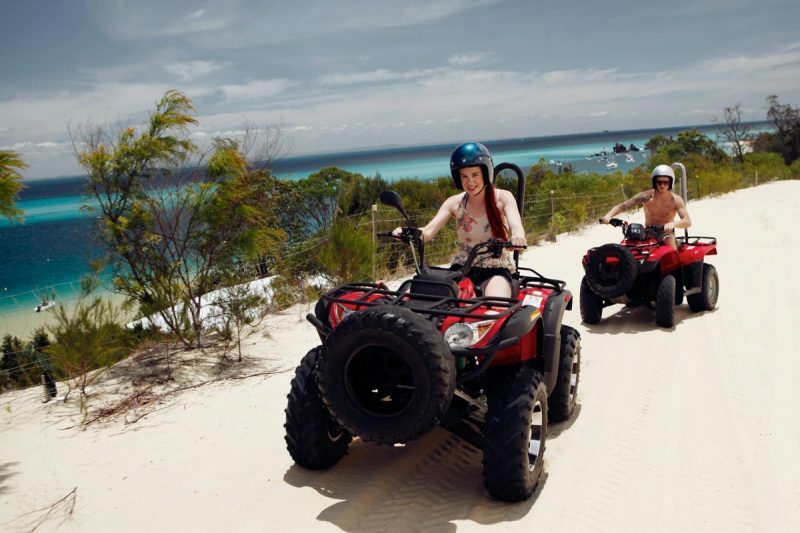 If you are the kind of person who wants adrenaline pumping excitement on your yearly vacation, the kind of person who wants to have “active memories” (rather than a passive memory of sun-soaked relaxation), we think that ATV tours in Mexico’s Riviera Maya should be on your “to do” list. ATV tours allow you to see so much more of the country than a hike would, but gives you a more personal connection with the land than any bus tour ever could! The Riviera Maya is one of the most stunning parts of Mexico; furthermore, its natural landscape is perfect for ATV tours. Feeling the warm wind in your hair as you zip up and down dunes on the beach, or rumbling through the jungle landscape beyond the city borders; Riviera Maya ATV tours are beyond spectacular. 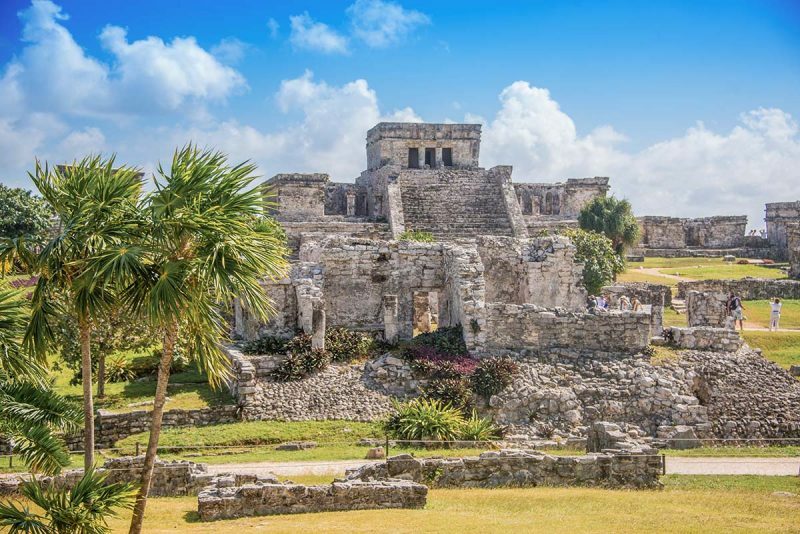 The lush jungle landscape in Riviera Maya is perfect for all terrain vehicles which can battle through the mud, across bumpy dirt paths, and across the white, sandy dunes of what are considered to be some of the most beautiful in the world. The landscape here makes an ATV tour so much more than an adrenaline kick; this is an intimate way to see the world. If you’re lucky, you may even see some wildlife on your way, and the waters of the Caribbean will be waiting for you to jump right in! Like Europe and its medieval castles, Mexico has much to offer in the way of material history peppered across its wonderful landscapes. 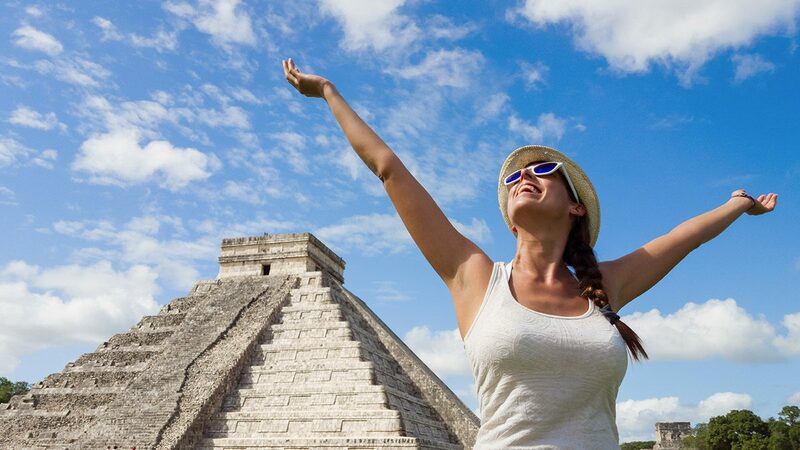 The ancient Maya who once called this country home have left ruined cities, temples, and fortresses all over the land, and ATV tours provide some of the best ways to see the most remote and lovely of these places. Zip along to one of these rich, historic places and get to know Mexico a little better while you vacation. 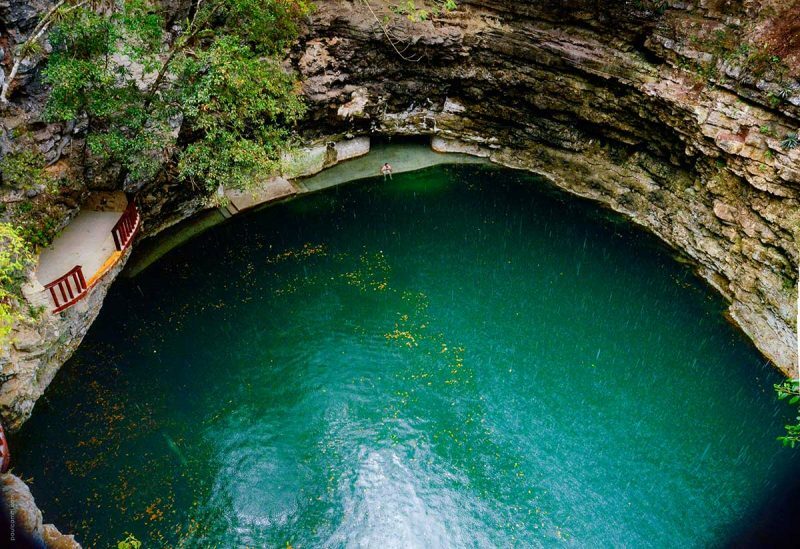 Mexico is dotted with these portals to ancient, fresh water wells which connect to subterranean river systems and lakes. Cenotes form when limestone bedrock collapses to expose the underground pools to the sky, and the Maya thought of these as sacred, enchanted places where the veil between life and the afterlife was thinner. 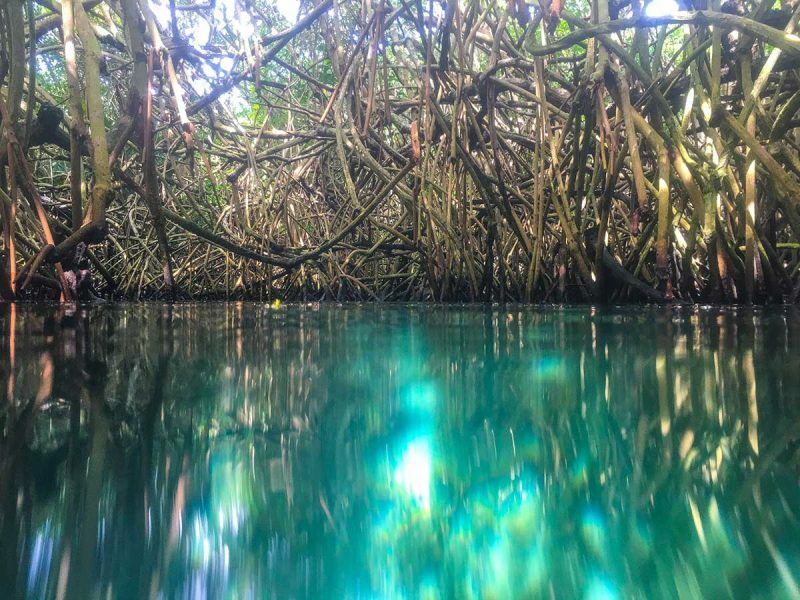 Rituals were performed in such places, once, and the ethereal nature of the cenotes of Riviera Maya means that you can feel a connection to this magical past when you explore them. ATV tours in Mexico’s Riviera Maya represent the perfect way in which to get to grips with the landscape while getting that buzz of adrenaline! Previous PostHow Safe Is Puerto Vallarta During Hurricane Season?